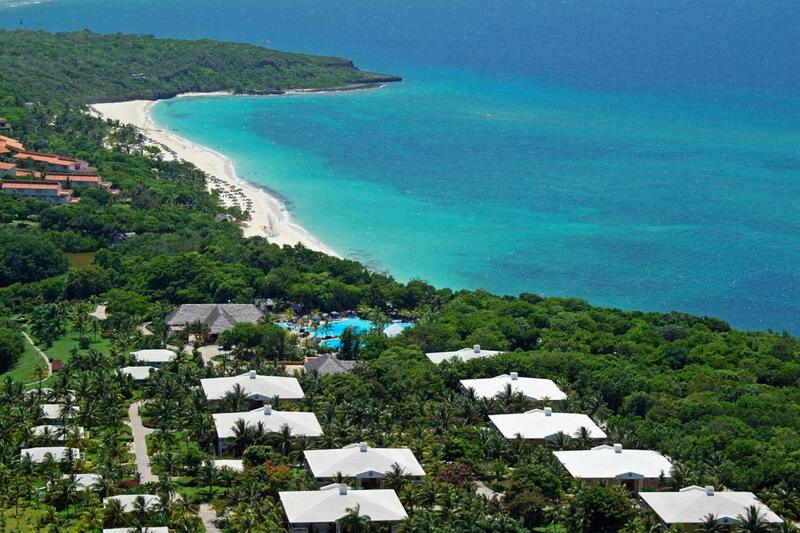 Located in the Bahía de Naranjo Natural Park, in Playa Esmeralda, on the northern coast of Holguin province. 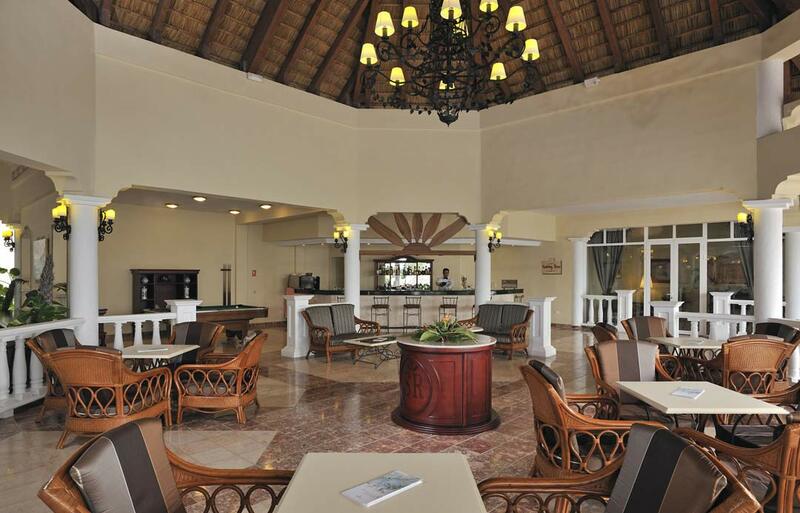 Paradisus Rio de Oro Resort & Spa is a five-Star Ultra All Inclusive Eco-Resort with 354 rooms. 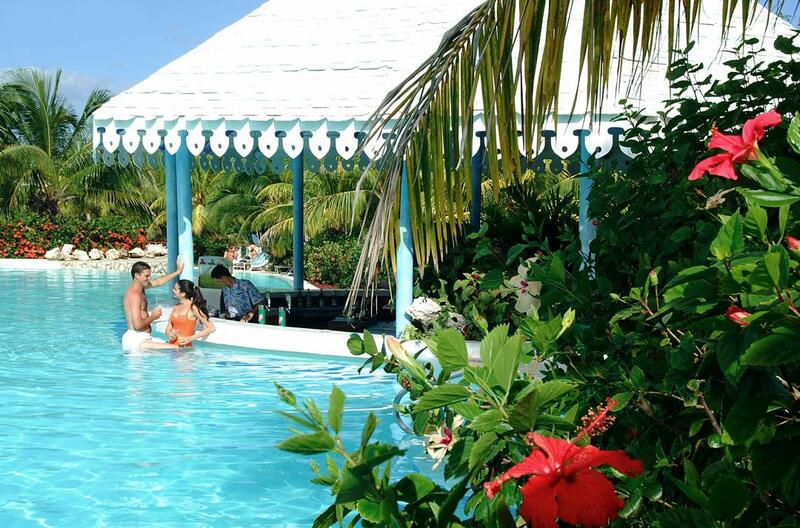 Conceived only for adults aged 18 years or more, the resort offers maximum comfort and perfection in its private Royal Service area for a fabulous experience in a world apart. The Royal Service is an exclusive hotel within the hotel. Personalized attention, superior comfort and utmost privacy. Elegance, refinement and VIP treatment. New sensations in a privileged experience. 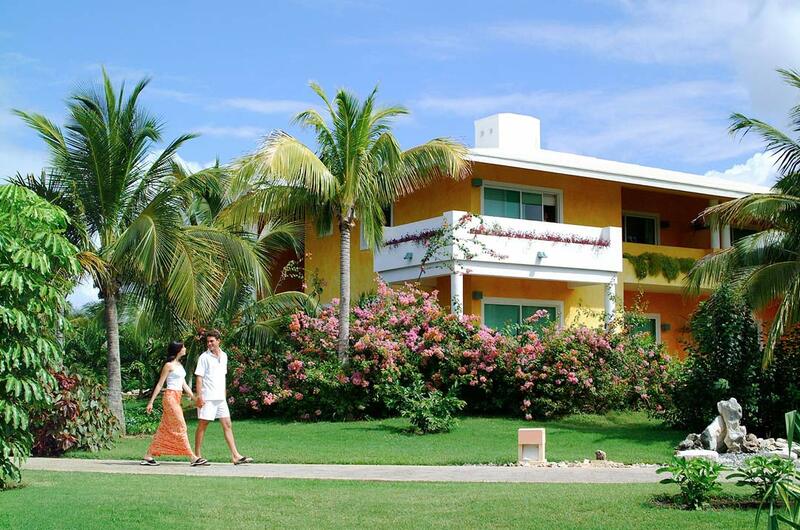 The Royal Service is the ultimate expression of luxury at Paradisus Rio de Oro Resort & Spa. 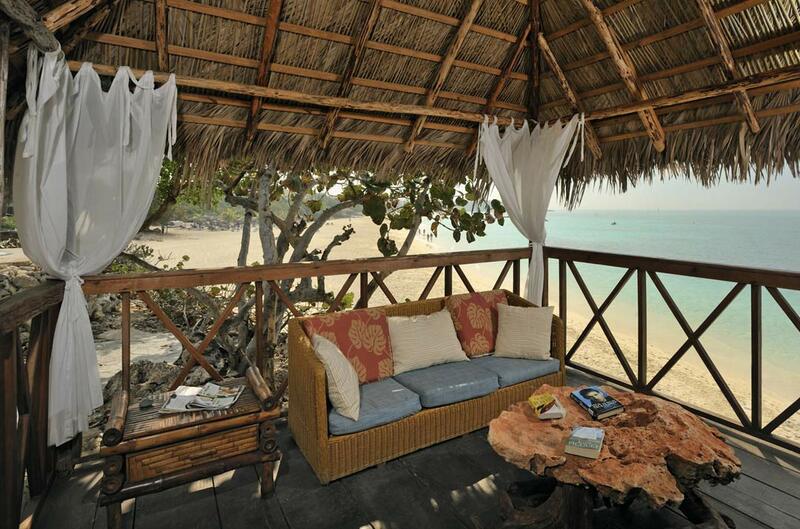 Recommended for weddings, honeymoons, incentive trips and wellness/spa & Luxury Rooms. 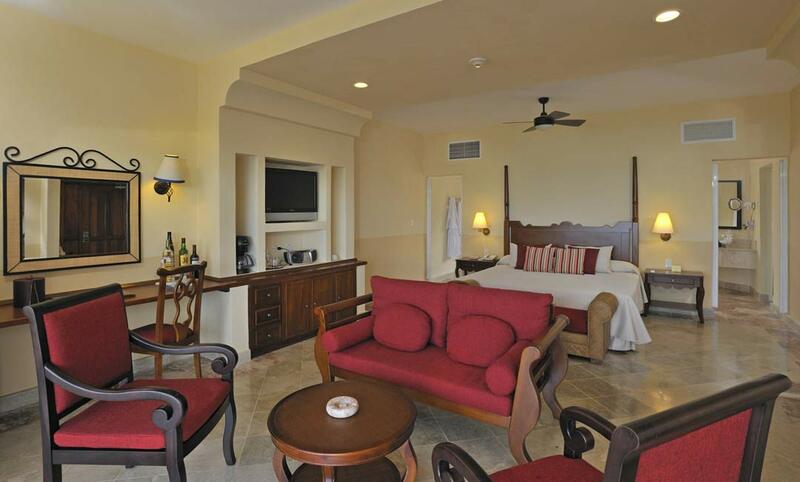 Modern and welcoming rooms of 8 different types at the Hotel Paradisus Rio de Oro. 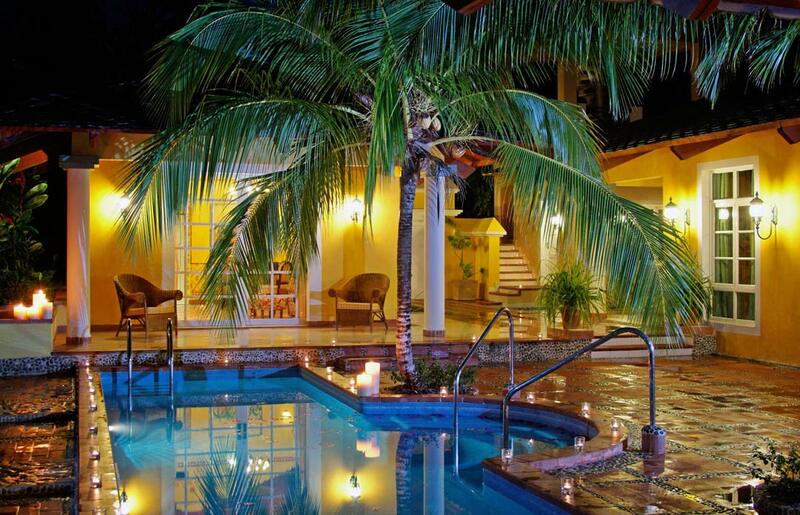 All of them are Junior Suites or Suites, overlooking the garden or pool. Fine decoration with tropical colours combined with innovative designs in the Royal Service area. 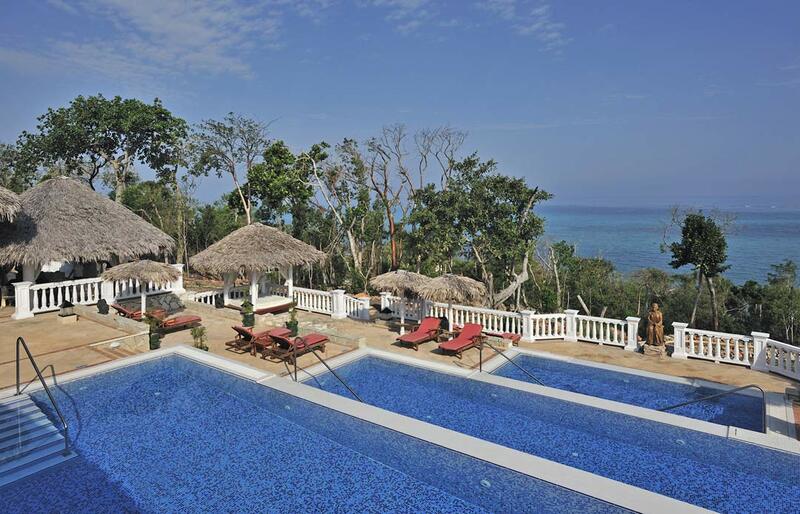 Highlights include the Luxury Junior Suites with outdoor Bali showers and whirlpool bathtub, and the exclusive Garden Villas with private pool, sauna, whirlpool and exclusive access to the Las Caleticas beach, among other exclusive Royal Service services. .
La Ceiba : buffet restaurant. El Bohio : a la carte restaurant, serving Cuban cuisine for dinner. 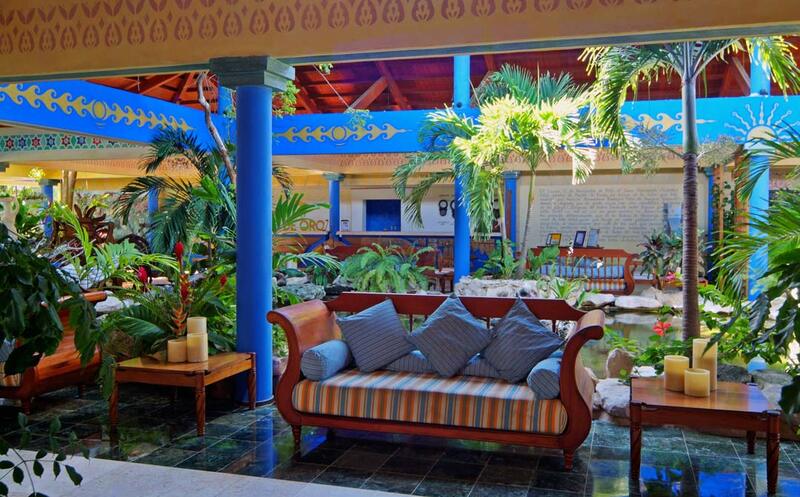 El Patio : a la carte restaurant, serving international cuisine for dinner. 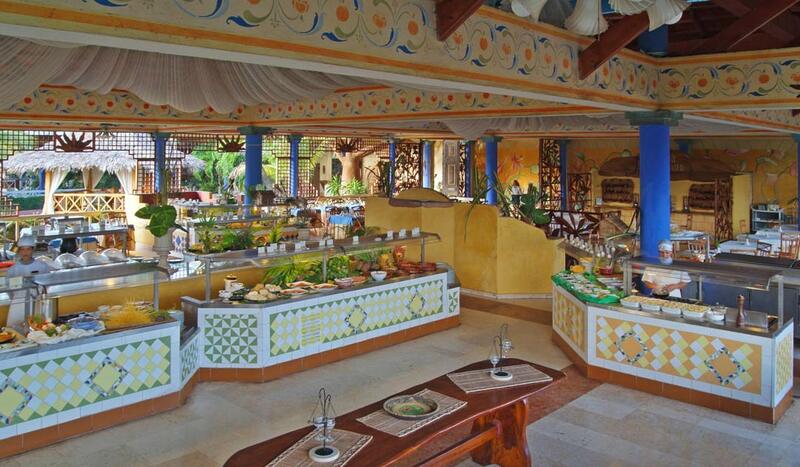 Mediterranean : a la carte restaurant, serving Mediterranean cuisine for dinner. Tsuru : a la carte restaurant, serving Japanese cuisine for dinner. 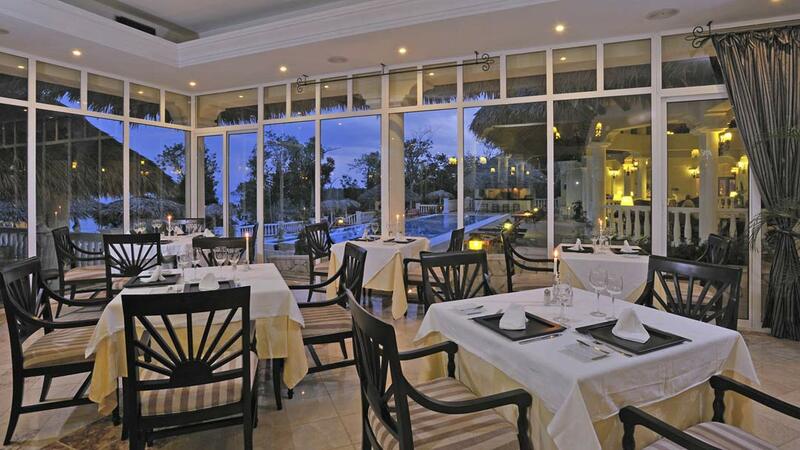 Los Helechos : for Royal Service guests only - a la carte restaurant, serving exquisite international cuisine for dinner. La Laguna : pool area snack bar & BBQ. Santa Maria : beach snack bar. 5 bars: El Patio de los Naranjos, Aqua Bar El Saltón, Los Helechos (for Royal Service guests only), Palma Real Lobby Bar & Santa Maria Beach Bar. New Spa for the enjoyment of hotel clients. 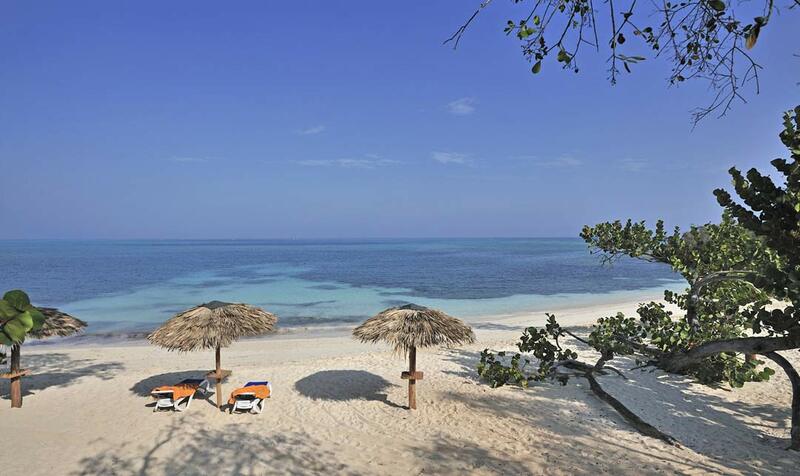 The world’s most exclusive beauty treatments prepared with the exotic aromas and flavors of Cuba. Hydrothermal-steam circuit, hydro- massage, sensations shower, sauna, Balinese baths and relaxation lounge. Treatments administered by certified therapists. SPA facilities: separate lockers for ladies and gents, personal valet service, massage cubicles for couples, unisex beauty salon, salt-water swimming pool and private beach.